Whether you call it concierge or direct pay or membership medicine, the basic concept is the same. You offer a higher level of non-insurance-based healthcare that allows you and your patients, not insurance companies, to decide what’s best for patients’ health. You typically see fewer patients with extended visits and a focus on true preventive healthcare in exchange for a predetermined recurring fee. Whether you have already made a move into concierge medicine or you are considering it, you will need a marketing partner to help you educate your patients about the transition, then properly represent the value of your highly personalized service to the patients you most want to keep. 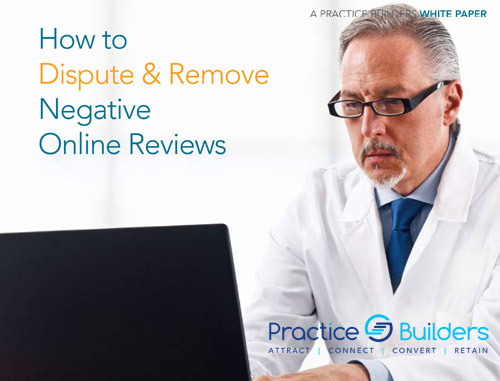 You need an effective marketing strategy to attract and engage your chosen new patients and cases while protecting and enhancing your professional reputation online. Some practices are adding leading-edge medical care (wellness, age medicine, etc.) and communication technology – mobile apps, Skype messaging, email, etc. Many practices aim for hybrid care. 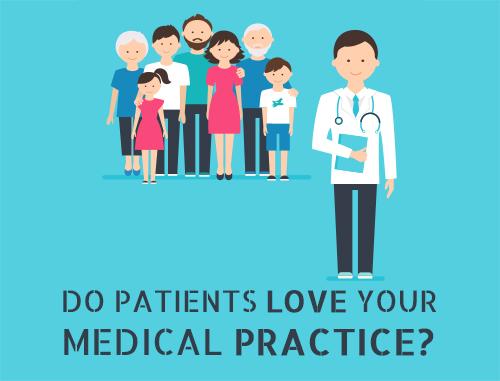 Part of the practice (or individual physician) sees insurance cases and part of the practice follows a concierge model, which allows entry into the concierge space without entirely disconnecting from current patients. Fortunately, communicating effectively with patients is our specialty. 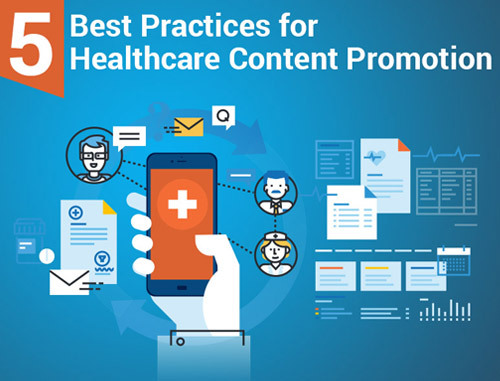 Our marketing specialists will plan and execute custom digital marketing solutions to attract and convert the right patients while protecting and enhancing your reputation online. 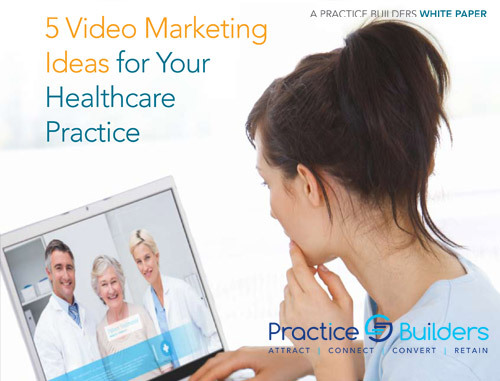 Our experts can also help you address other business requirements such as branding, staff training with enhanced patient communications, case presentation, patient service excellence, community outreach and traditional marketing. 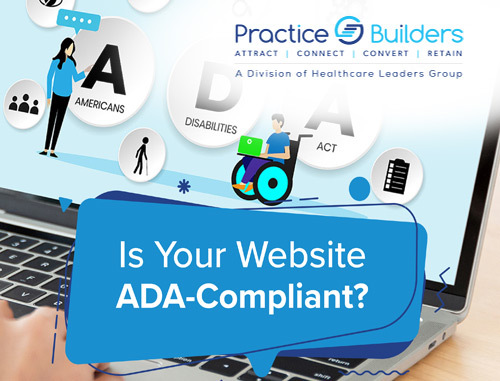 Practice Builders also offers the ultimate convenience of onsite consultations at your office. 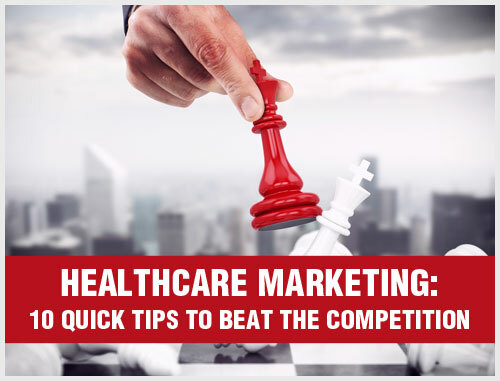 Whichever you choose, you will get a valuable marketing education, two private consultations and a fully customized, step-by-step concierge marketing plan to help you achieve your new patient and growth goals. Please contact us for a complimentary marketing consultation for your concierge medicine practice by filling out the form on the right or by calling 800.679.1200.